... that's my idea of paradise! 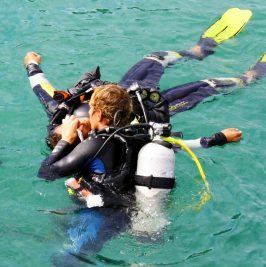 Book a PADI Course and become a certified diver! 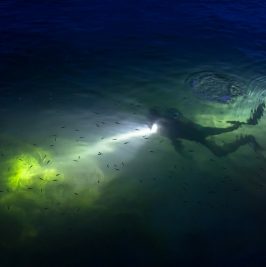 Want to explore the world below the surface? 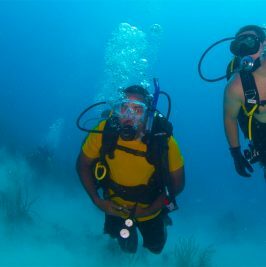 Want to become a certified diver or upgrade your certification? 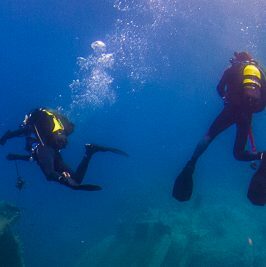 As an official PADI scuba diving center we will assist you to upscale your knowledge and experience and discover the underwater world of Andros Island! Where will your next Diving vacations take you? There is an underwater world of adventure waiting for you out there. 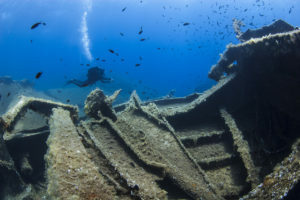 Your next trip might guide you to you to your next favourite diving site, the best shipwreck or an unforgettable reef. 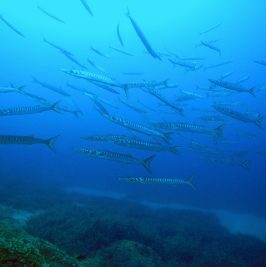 Among all Mediterranean diving destinations, there’s nowhere so exciting like Greece or the Greek islands. 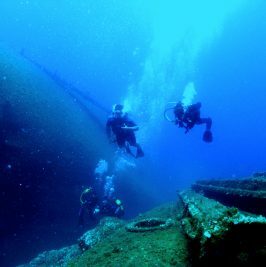 There is an enormous amount of shipwrecks to explore, incredible sea life, large underwater caves and diverse and beautiful coastline. Greece is excellent for diving. Here you can find one of the best destinations for exploration. 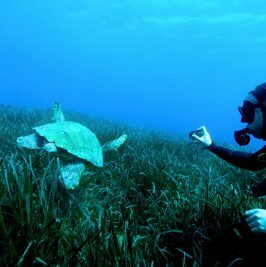 Diving vacations at the island of Andros are magical. It’s the northernmost and second larger island of Cyclades with a coastline of 176 km. The crystal clear waters of Andros are full of fascinating aquatic life, making it the perfect place for diving vacations. 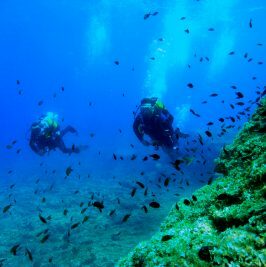 The proximity of Andros from the port of Rafina in Athens has established it as one of the best places for a diving escape or long holidays. Its connection with other islands in the Cyclades makes it an ideal adventure spot. 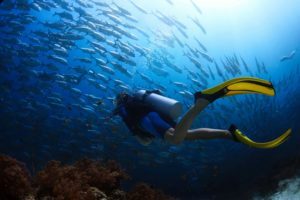 The best combination for diving vacations is to have everything next to you. 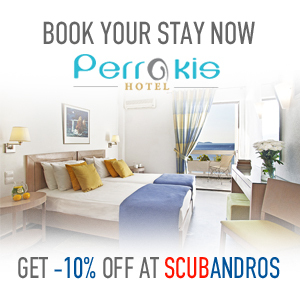 ScubAndros is in the Perrakis Hotel facilities, ideally located in front of two beautiful beaches. There is the ultimate base for diving offering everything. 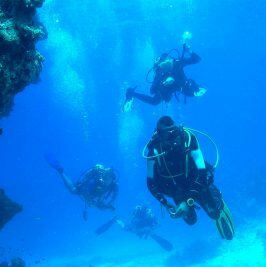 Accommodation, diving equipment and highly experienced divers will show you everything. 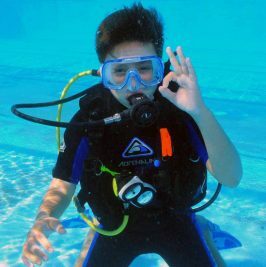 If you are not familiar with it, we can start from scratch and help you get to know the unique world of diving. 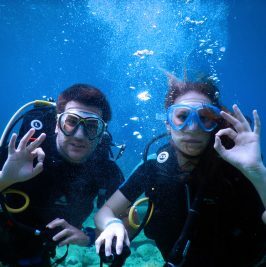 If you, however, have some experience or want to get a diploma, we are here as PADI’s official associates. If you have enough experience, then we will travel to incredible dive sites to experience the incredible underwater world of the enchanting Andros.